SOLD! 43317 FOYT TER SOLD IN JUST 4 DAYS! FIND OUT HOW MUCH YOUR HOME MIGHT SELL FOR WITH OUR ASHBURN HOUSE VALUE ESTIMATOR. 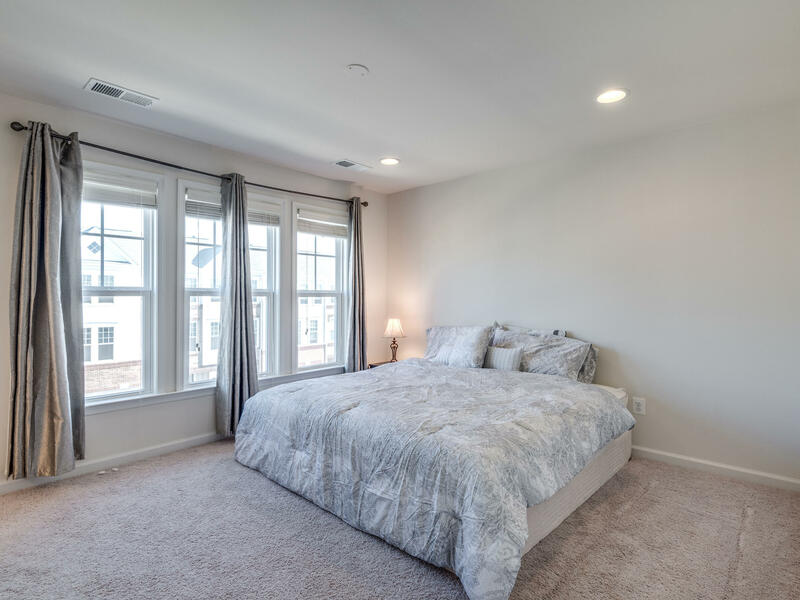 43317 Foyt Terrace in Ashburn, VA is a bright & airy 3-level Quincy model end unit townhouse in Broadlands, featuring 3 bedrooms, 3 full baths and 1 half bath, 2 car garage and 2,037 square feet of finished living space awash with natural light. 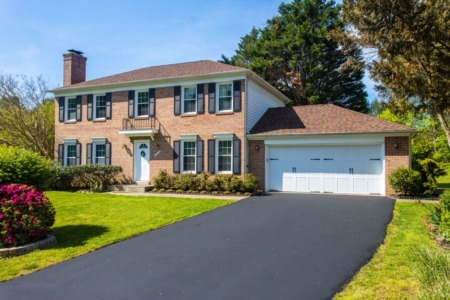 Step inside this welcoming ceramic tile entry leading you back to the rec room/home office with full bathroom and walkout access to the fenced-in yard. The main living level boasts an open concept layout with espresso hardwood floors. 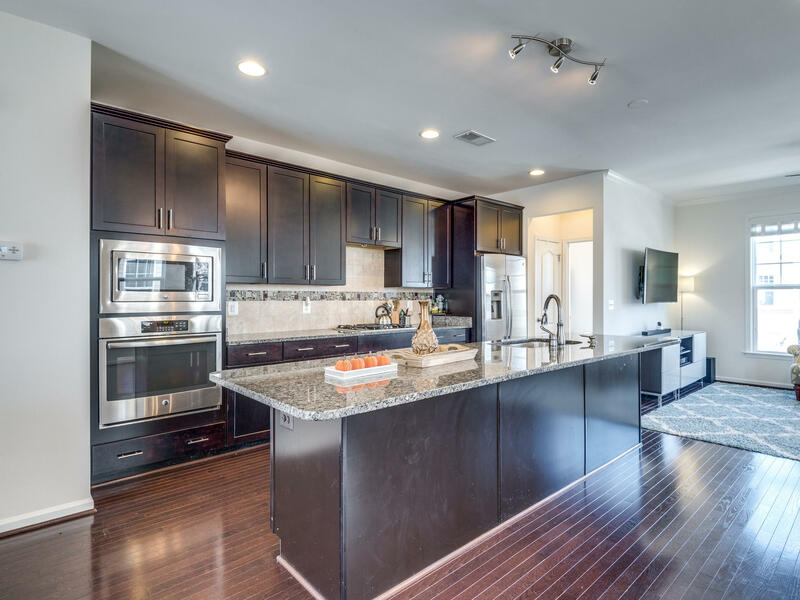 The gourmet kitchen features stainless steel appliances, spacious center granite island with seating for 6. Add to that access to the deck that looks out to trees and you have the perfect spot for entertaining. The gas fireplace adds an extra cozy touch to the dining area. Rest your head in the master bedroom with a private en-suite bathroom with dual sink vanity and shower/tub combo. Finishing out the upper level are 2 spacious bedrooms, an additional full bathroom and separate laundry room. 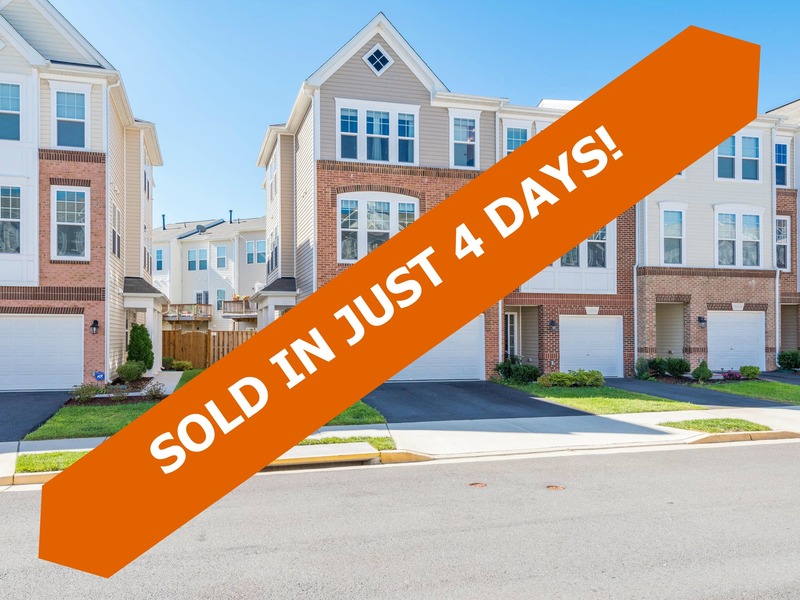 A commuters dream just minutes Dulles Greenway, Dulles Airport, Ashburn Metro station and all the restaurants and retail Broadlands offers. 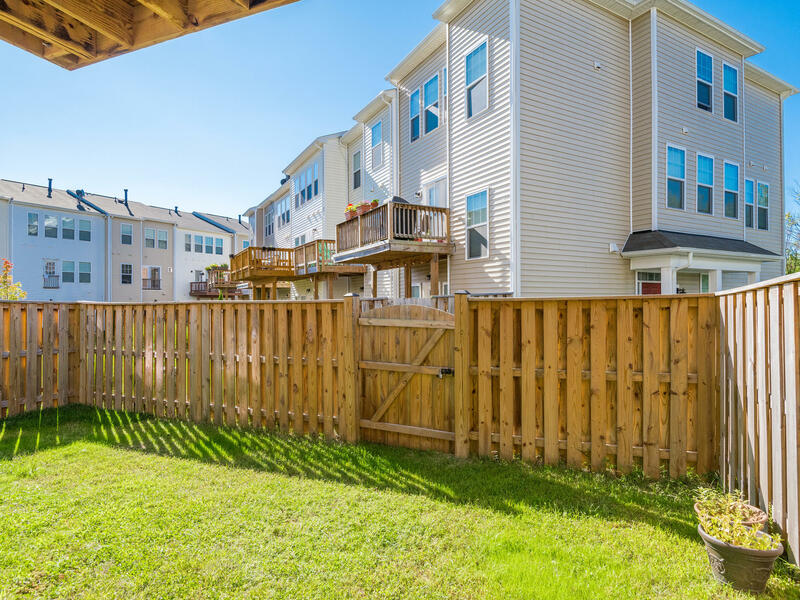 Enjoy all the amenities available in the community including multiple pools, parks, tennis and basketball courts, walking paths and even a nature center.